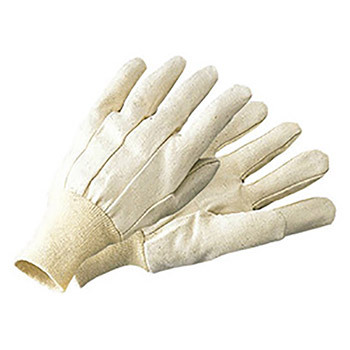 Radnor General all purpose work gloves. Comfortable work gloves for protection in light duty applications. Use for light assembly, fabrication and general use in dry applications.